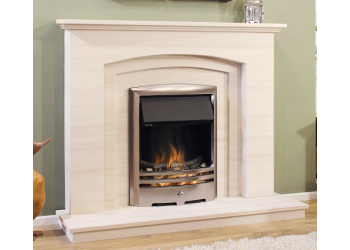 The Concertina Natural Portuguese Lime Stone Fireplace The Concertina is within our Besp..
Curved Beam The Curved Beam is part of the heritage range, suitable for use with w.. 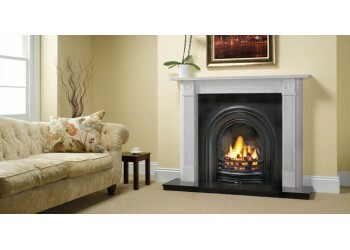 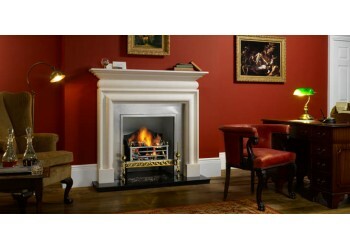 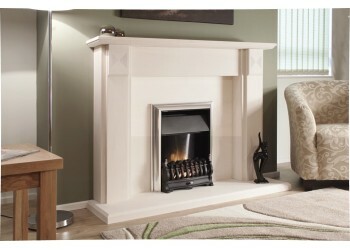 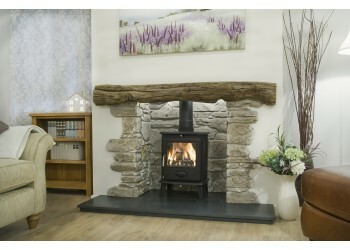 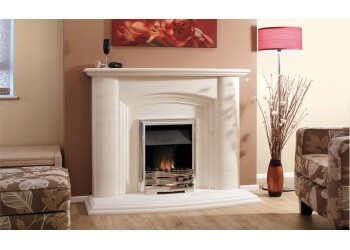 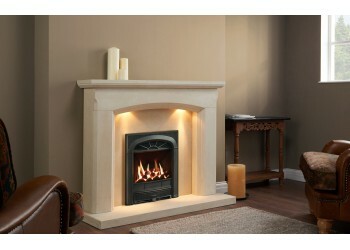 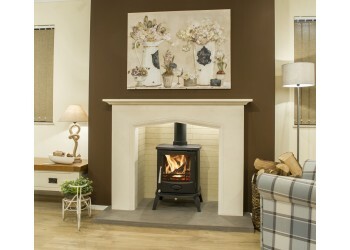 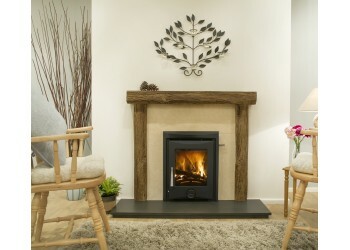 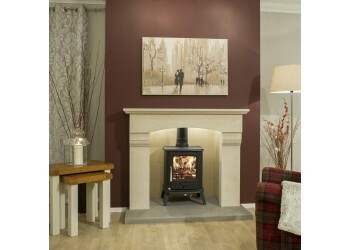 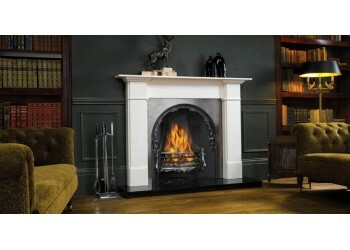 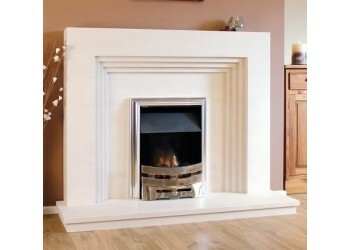 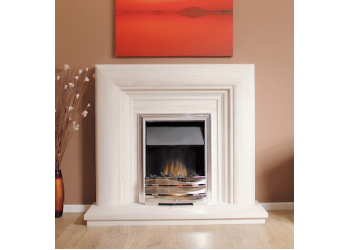 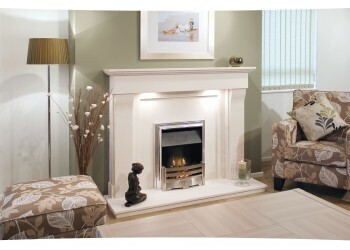 The DraytonNatural Portuguese Lime Stone Fireplace This fireplace is within our Bespoke Range.. 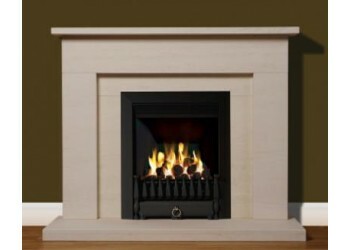 The Eggerton Natural Portuguese Lime Stone Fireplace This fireplace is part of our Bespoke Ra..
Excelsior Natural Stone Fireplace With its rounded columns, Head, Shelf and w..
Frame Stone Fireplace The Frame fireplace is like the riddle: "when is a doo..
Georgian Roundel Stone Mantel Limestone and Antique white marble period mant.. 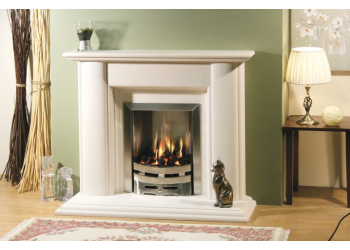 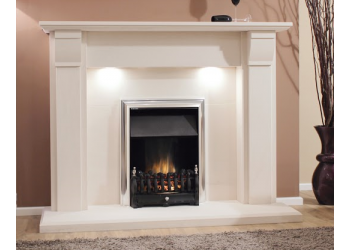 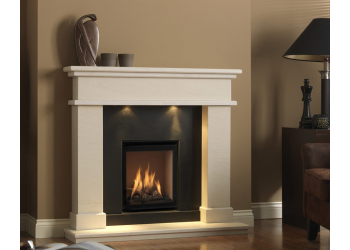 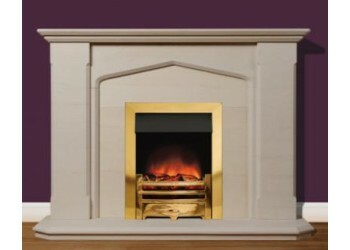 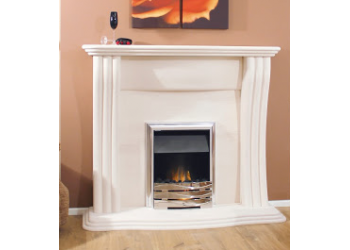 The Grandville Natural Portuguese Lime Stone Fireplace This fireplace is within our Bespoke R.. 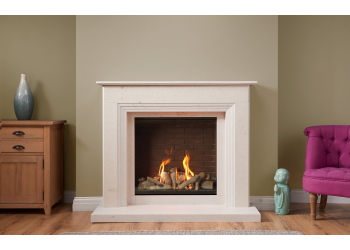 The Hamilton Natural Portuguese Lime Stone Fireplace This fireplace is within our Bespoke Ran..
Henge Beam Fireplace The Henge Beam Fireplace is part of the heritage range, suita.. 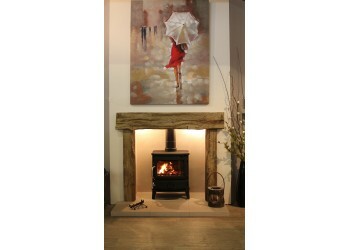 The Kingfisher Stone Fireplace The Kingfisher Inglenook is on display this will al..
Knook Beam The Knook Beam is part of the heritage range, suitable for use with woo..
Knook Chamber The Knook Chamber is part of the heritage range, suitable for use wi..
Leverton Natural Stone Fireplace The Leverton shown in stunning Natural Pitted Spanish Limest.. 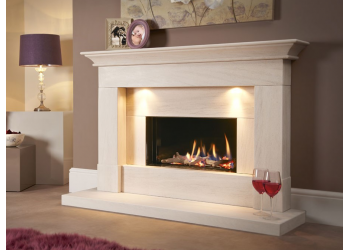 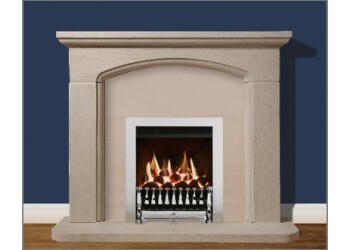 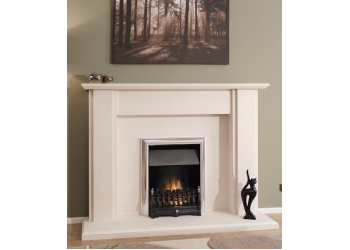 The Lincolnshire Natural Portuguese Limestone Fireplace Is available in 48" or 54" as standar..
Melody Beam Fireplace The Meldey Beam Fireplace is part of the heritage range, sui..
Mia Stone Fireplace The Mia Stone Fireplace is crafted from the finest marbles to ..